Soweto Gospel Choir Archives - SABC News - Breaking news, special reports, world, business, sport coverage of all South African current events. Africa's news leader. 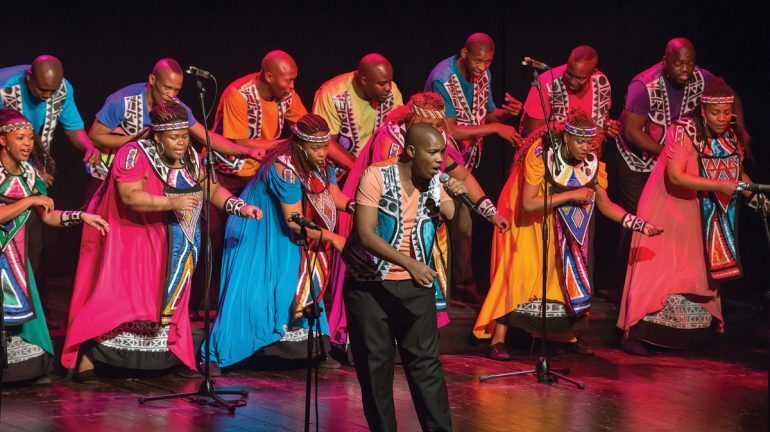 Home » Posts Tagged "Soweto Gospel Choir"
President Cyril Ramaphosa has lauded the Soweto Gospel Choir once again and described them as experts in the entertainment industry. When the Soweto Gospel Choir was named as winner of the Grammy for Best World Music Album, it earned the ensemble a place in the music history books. 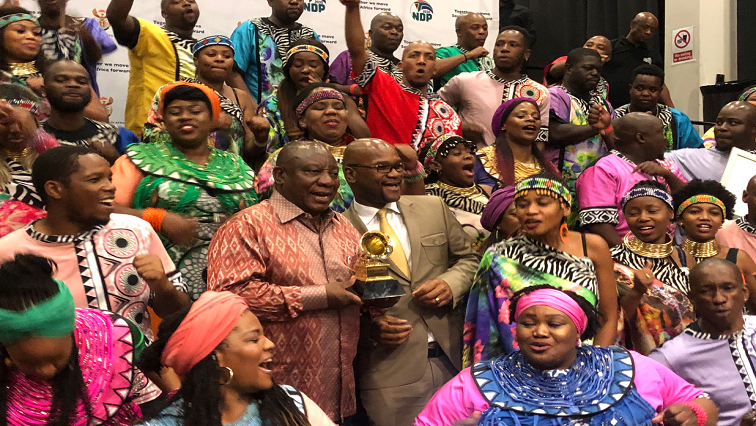 The Soweto Gospel Choir have landed at the OR Tambo International Airport from the United States where they won their third Grammy Award last Sunday. 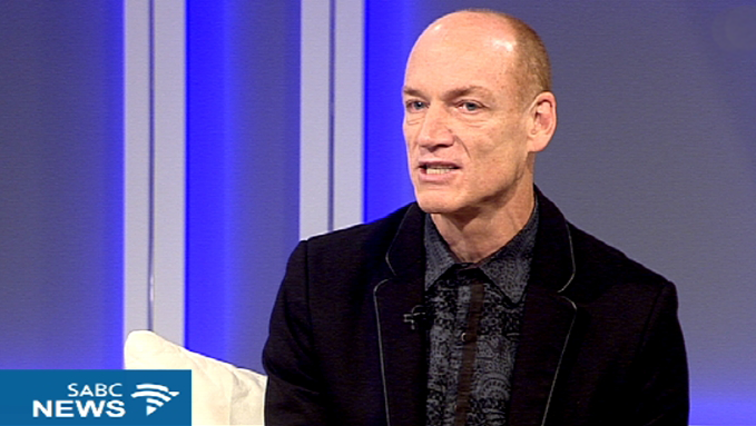 Last week, Wouter Kellerman launched his new album, Symphonic Soweto, a Tribute to Nelson Mandela’ with the amazing Soweto Gospel Choir, at the Universal Music studios in Rosebank.